Leonardo Patrignani was born in Moncalieri (Torino, Italy) in 1980. With the stage name Patrick Wire, he was the singer and songwriter of a heavy metal band called BEHOLDER. Beholder signed with Dragonheart Records in 2000 and released three records in the following 4 years (The Legend Begins, Wish For Destruction, Lethal Injection), before breaking up in 2004. In 2005, Leonardo started studying as an actor and dubber, and he's now a professional dubber involved in many famous video games such as Call of Duty and Assassin's Creed 2. 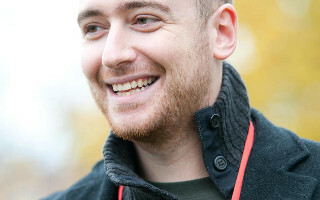 From 2009 to 2012, Patrignani was also the official Italian live commentator of the EA Sports offline event of FIFA, the world's most popular soccer simulation video game. 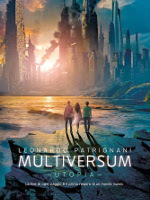 In 2011, Leonardo signed with Mondadori, the most important Italian publishing company, which accepted his proposal of the MULTIVERSUM trilogy. 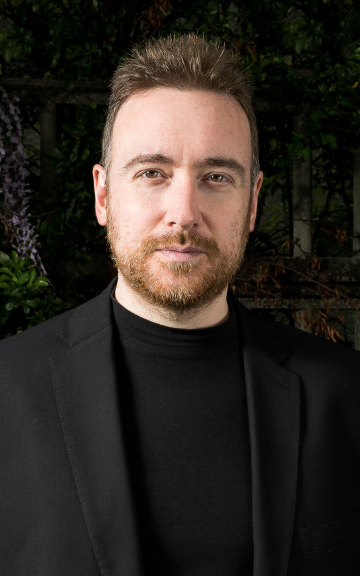 The author is represented by Piergiorgio Nicolazzini Literary Agency. 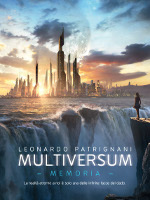 At the moment, the rights of Patrignani’s novels have been sold in 24 Countries, including the United Kingdom, France, Germany, Spain, Latin America, Turkey and Australia. 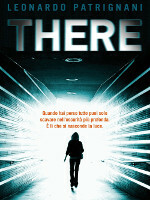 In 2015, Leonardo Patrignani came back with a brand new paranormal thriller about near death experiences and life after life, titled THERE. 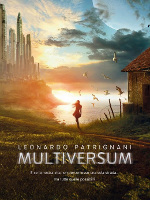 The book has been published in Italy by Mondadori, and translated to Spanish, French and Turkish. THERE has been launched by the author at the 2016 International Book Fairs in Bogotá (Colombia) and Buenos Aires (Argentina), where the book - released by Ediciones B and titled Allí - has been a successful highlight. Movie rights have been optioned in Italy for a film adaptation. 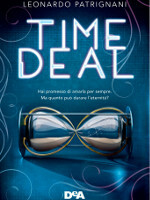 In 2017, Patrignani is back with a brand new dystopian novel called TIME DEAL, thanks to DeA Planeta Libri. Translation rights have already been sold to Pegasus (Turkey).